Jawbreakers is our brand new series. Every week we'll tell you the meaning, prononciation and use of a new word in English. 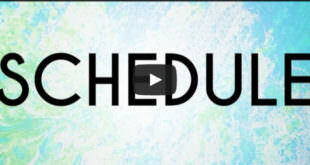 Here it goes "Schedule"! 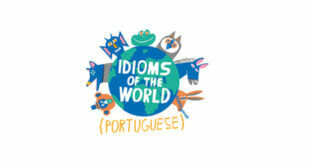 The portuguese language is full of commons expressions. 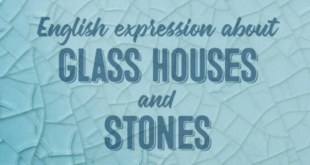 Learn about them translating them into english. 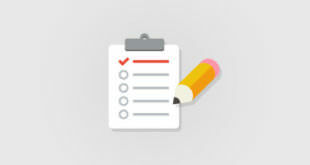 The ABA English show that answers students' questions from around the world. Today, we talk about our book club! Jawbreakers is our brand new series. Every week we'll tell you the meaning, prononciation and use of a new word in English. 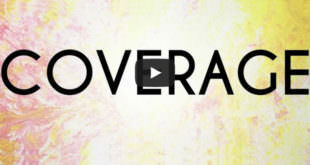 Here it goes "Coverage"! Jawbreakers is our brand new series. Every week we'll tell you the meaning, prononciation and use of a new word in English. Here it goes "World"! 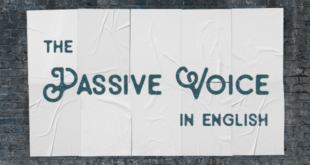 Learn how to transform sentences from the Active to the Passive Voice. 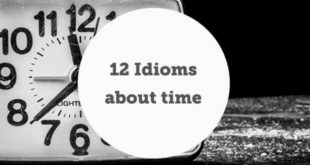 Lets look at 12 idioms about time. Some of them are very well known, others not so much. 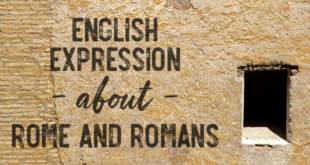 You will learn what they mean and how to use them in a sentence.